Join us for a hands-on Indian spice blending and pickle making workshop! 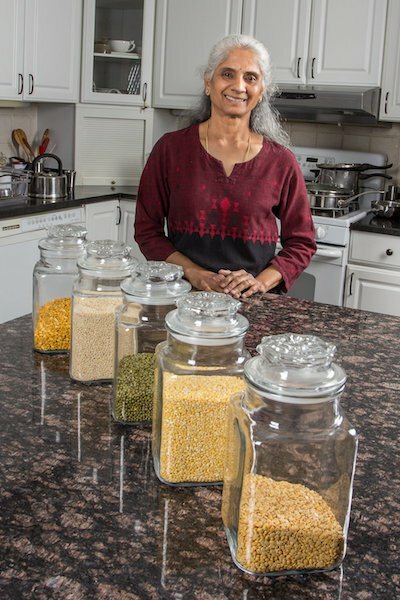 Local chef Jayashree Iyengar of Popping Mustard Seeds will teach participants all about the spices used in traditional Indian cooking, and each participant will make spice blends to take home for their own Indian cooking adventures. Jay will also lead the group in making their own Indian style lemon and tomato pickles, utilizing Indian spices and flavors. Each participant will leave with multiple blended spice packets and jars of their own homemade pickles.